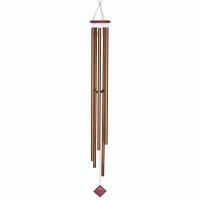 The Chimes of Mars are part of the planet series of chimes from the Encore Collection by Woodstock Chimes. 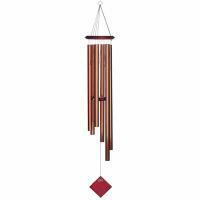 This handsome chime is tuned to an ancient pentatonic scale that sounds wonderful with all the other planet chimes. Boxed for gift-giving. 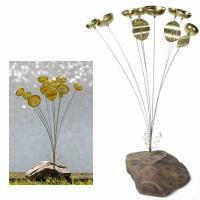 Length: 17 inches.